Nivin Pauly is getting trained in Kalaripayattu for his upcoming film- Kayamkulam Kochunni. Actor Nivin Pauly, who plays a highwayman in upcoming Malayalam period film “Kayamkulam Kochunni”, is getting trained in Kalaripayattu, an ancient martial arts form of Kerala, while shooting for the film. 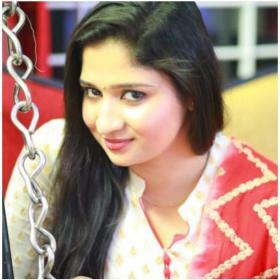 “The film is currently being shot in Mangalore. 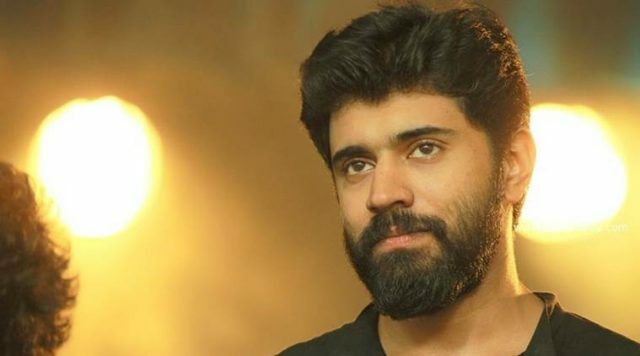 Nivin takes Kalaripayattu classes every morning for a few hours before joining the team for the shoot. 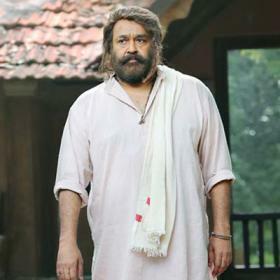 A team of martial arts expert has been flown in from Kerala for this schedule,” a source from the film’s unit told IANS. 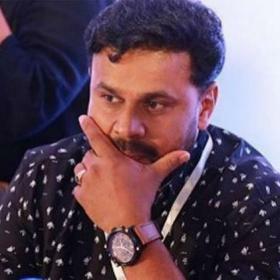 Being directed by Rosshan Andrrews, the film is based on Kochunni, the real life famed highwayman, who was active in central Travancore during the 19th century. He robbed from the rich and gave to the poor. For nearly a month, the team has been shooting in Mangalore. 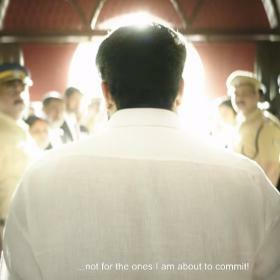 “They have been shooting in locations such as Manjeshwar and Udupi. They will shoot for one more month before leaving for Sri Lanka for the next schedule,” the source added. For his role, Nivin will be seen sporting a short crop and a handlebar moustache. Amala Paul plays the leading lady. Nivin awaits the release of Tamil film “Richie”. He also has Geethu Mohandas’s “Moothon”, apart from “Hey Jude” and “Love Action Drama” in his kitty. 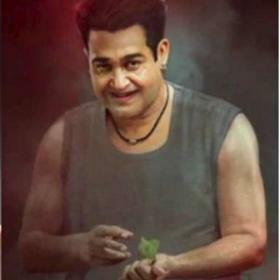 Next year, he is expected to start shooting for Malayalam film “Kairali”, based on the disappearance of a bulk carrier, owned by Kerala Shipping Corporation.